Apologies, if reply left on wrong page, as this is connected with MARC conversion to JSON, yet, comparing ElasticSearch results. 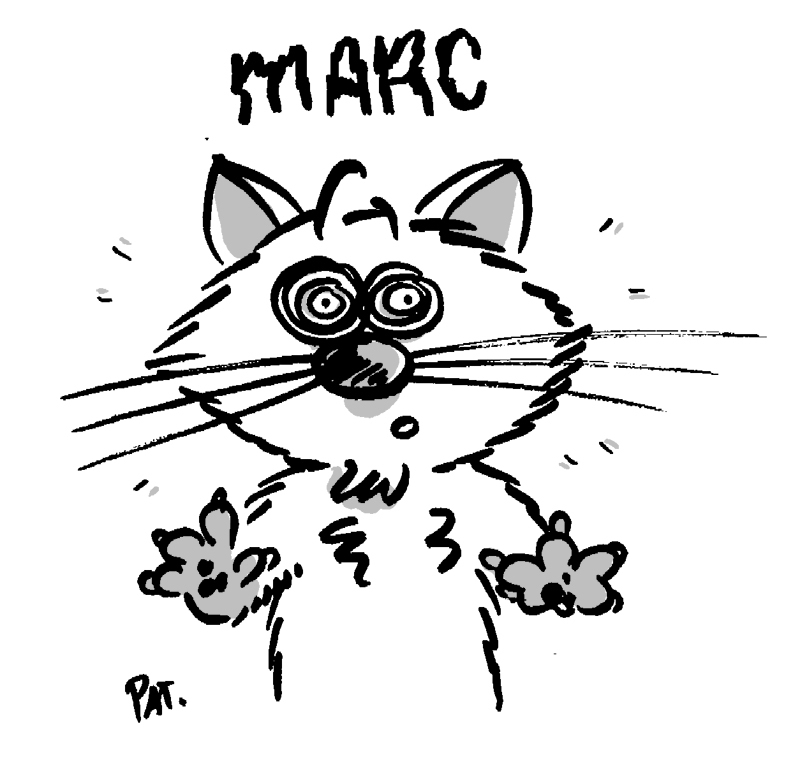 I’m struggling to get proper/required JSON format output from MARC records. 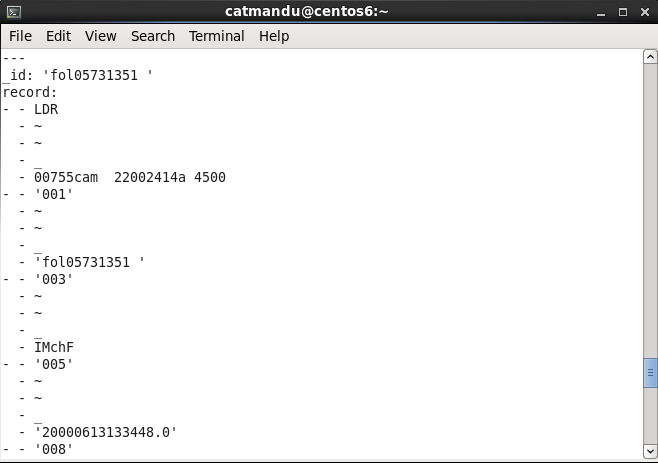 Recent Catmandu and dependencies and ES 5.5 to compare. This is simplified example without sub-fields, or field repetitions. I cannot find out, what templates of field mappings are used for ElasticSearch export, to get an idea as ‘catmandu import JSON to ElasticSearc’ results in exactly above result, which is needed. To parse JSON in latter example, I have to use JSON index path, which is not consistent. Yet, converting MARC to JSON give the same results as in latter example. Apparently something additional is happening during export to ElasticSearch process, where fields get properly assigned. * How to convert MARC to JSON without mapping each possible field manually and achieve result as 1st required output presented above? * IF ElasticSearch export is using additional logic, could you, please, point to file location, which I could research? * Is there an option to split single large MARC record file into record-per-file, preferably JSON output?